The craft of amazing draught ale, delivering to pubs within a 5 mile radius. 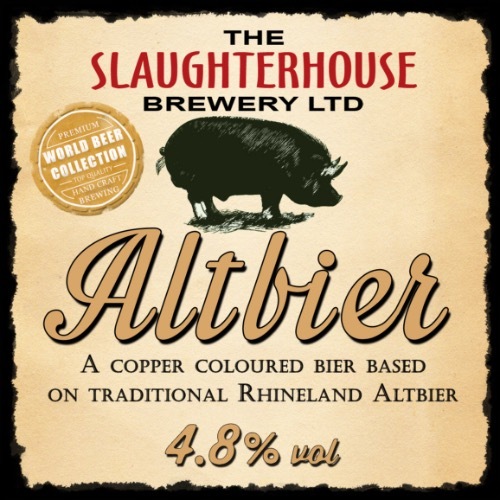 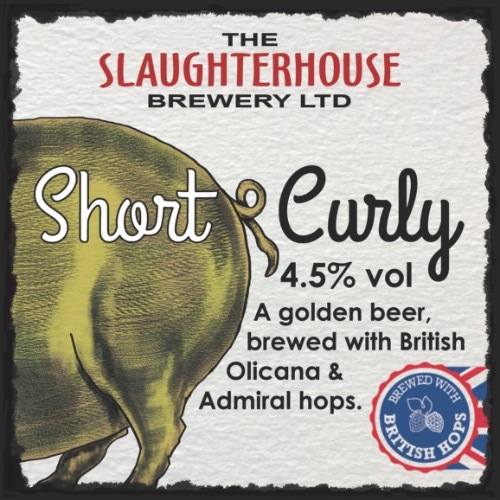 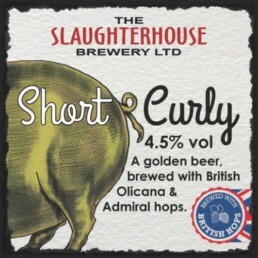 The Slaughterhouse Brewery is an award winning 4 barrel micro-brewery located in historic Warwick, in the heart of England. We are dedicated to the creation of fine handcrafted cask conditioned beers and ales. 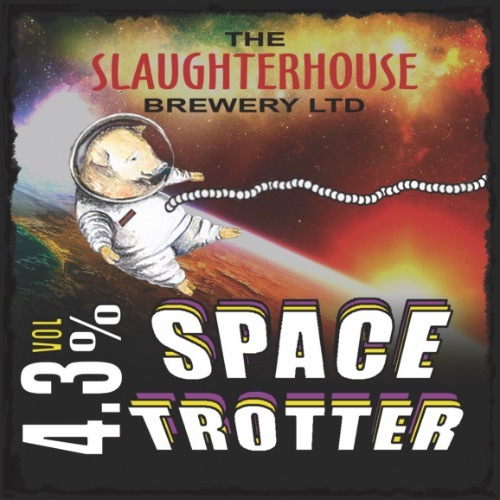 Above all we are a local brewery. 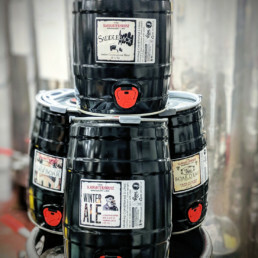 Consumer demand is at an all time high for locally produced food and drink, and over 95% of our deliveries are within a 5 mile radius of Warwick. Production began in 2003 in a former slaughterhouse using equipment previously used by Church End Brewery. 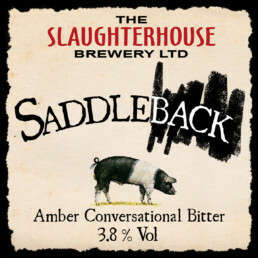 The brewery premises are licensed for off-sales direct to the public. Slaughterhouse opened its first pub, The Wild Boar in Lakin Road, Warwick, four years ago. 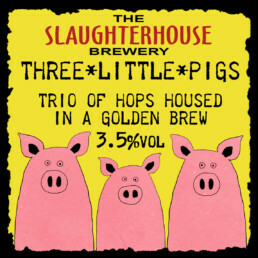 The pub has its own micro-brewery which brews specials for the pub. 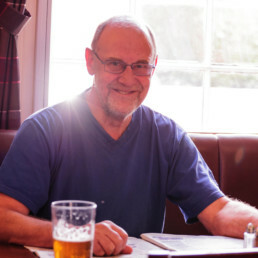 For centuries traditional pubs and inns have been at the heart of local communities across England. 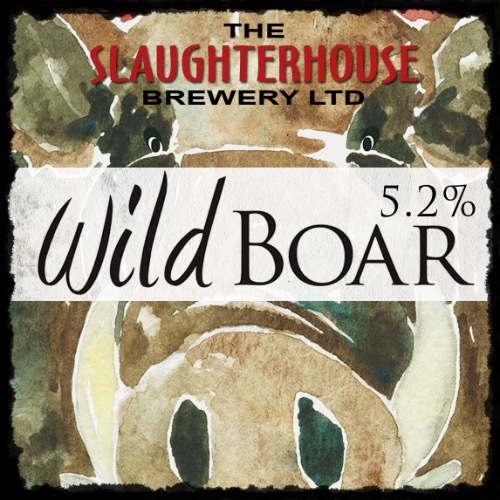 At The Wild Boar we celebrate this heritage and seek to provide the perfect place to relax and enjoy a warm family friendly atmosphere, together with great drink and food in cosy surroundings. 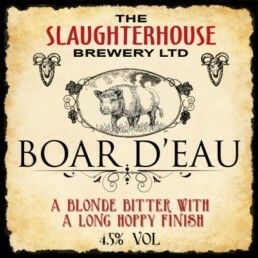 After an extensive refurbishment in 2011, from what was The Park Tavern, The Wild Boar was founded by the award winning Slaughterhouse Brewery, based in the heart of Warwick itself. 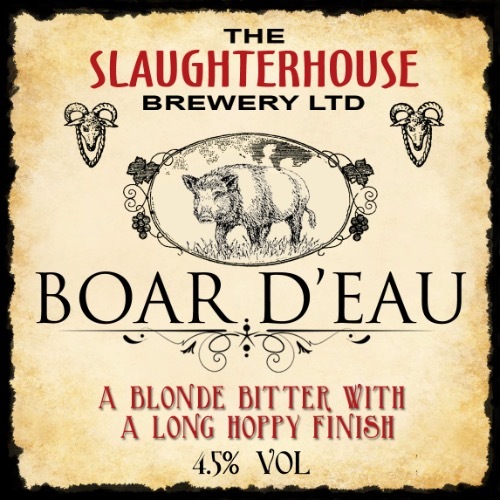 The bar features ten hand pulls serving Slaughterhouse, Everards and an ever changing range of great guest ales, plus two draught ciders. 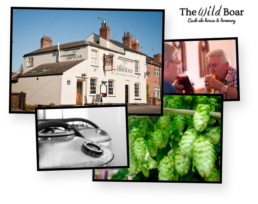 We’re in the current 2015 CAMRA Good Beer Guide, and have been continuously since 2013, and are also extremely proud of being voted ‘Pub of the Year 2013’ by Heart of Warwickshire CAMRA as well. 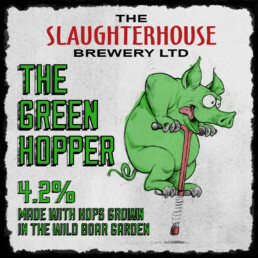 © The Slaughterhouse Brewery Ltd. All rights reserved. 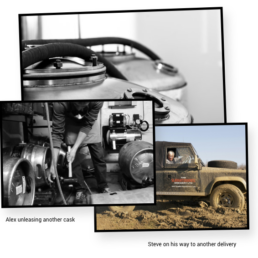 Legal Notice.